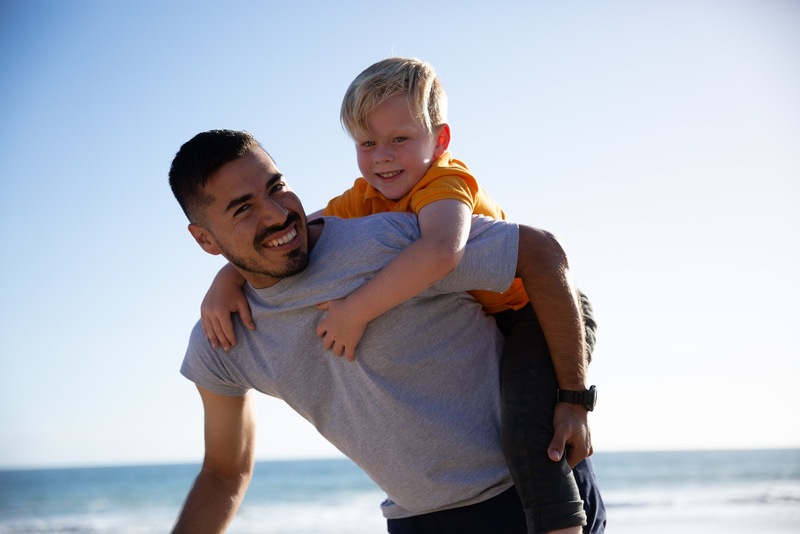 At CASA of Orange County, our ultimate wish is that all children have the opportunity to experience a happy childhood, are part of a loving family, receive a good education, and have the opportunity to thrive. We wish that child abuse was on the decline, and that no boy or girl had to suffer. Until that wish becomes a reality, we are dedicated to providing a powerful voice in the child welfare system by recruiting, training and supervising volunteer advocates who can help these children to achieve a stable, safe and happy life. To ensure that we can provide this service far into the distant future, CASA of Orange County has launched the Fostering Hope Trust. By including CASA of Orange County in your estate planning through the Fostering Hope Trust, you can make a lasting impact on the lives of local children who have been abused, neglected and abandoned. Planned gifts are crucial in supporting our vital programs well into the future! CASAs Fostering Hope Trust honors individuals who have made a provision for a future gift to CASA of Orange County through a bequest in their will or other arrangement such as a retirement plan or life insurance beneficiary designation. This program affords us the opportunity to extend our warm appreciation to those who notify us of their thoughtful gift intentions. There are no dues or other obligations, but CASA’s Fostering Hope Trust members will receive a certificate of membership and a small memento. You designate a particular asset or a percentage of your estate to CASA-OC by including a bequest provision in your will or revocable trust. You can do this while creating your will or trust, or you can amend an existing one with a simple document. If you plan to restrict the use of your bequest (designating to a specific area or program), contact us while drafting your will or trust to ensure your wishes can be met. Inform CASA-OC of your gift, which helps for planning and ensures your wishes can be fulfilled. CASA-OC receives the gift after your lifetime and applies it to the purpose(s) you specified. At CASA-OC, unrestricted gifts are used towards our mission of matching one volunteer advocate with a local foster youth to help change their lives for the better. Your distribution is fully deductible for federal estate tax purposes, and there is no limit on the deduction your estate can claim. In addition, the gift is usually exempt from state inheritance taxes.